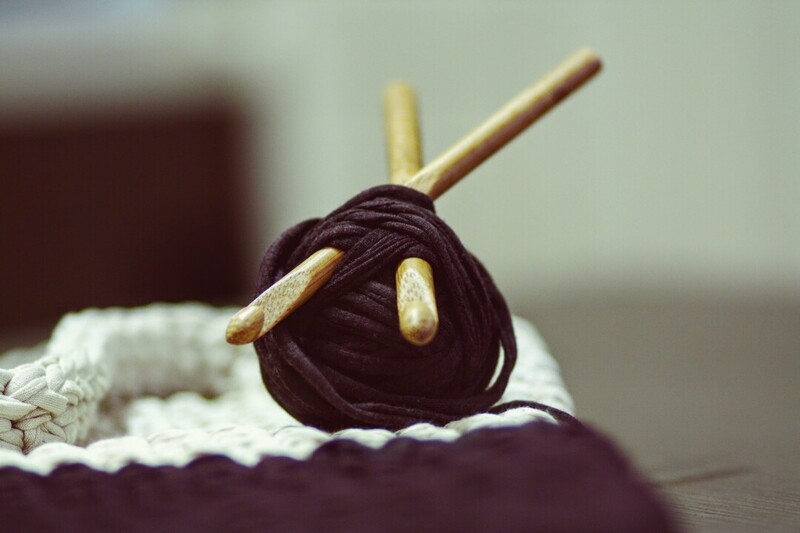 Instructor Alie will teach you the Foundation chain stitch, Single Crochet, Double Crochet, and how to fasten off. Practice these stitches while making a "swatch". All materials included, you get a crochet hook and a small skein of yarn. Pre-registration is required. Space is limited.